We've been in the business for over 15 years and send over 50,000 happy customers on holiday each year. 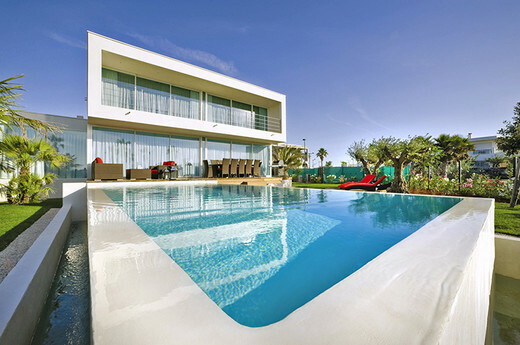 We've made the necessary checks to ensure your villa actually exists and is in top form. 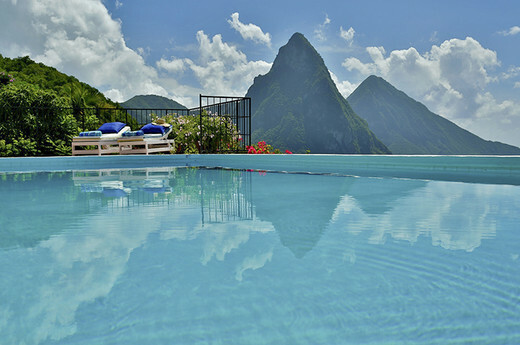 Plus, you'll book using your credit card for added peace of mind. 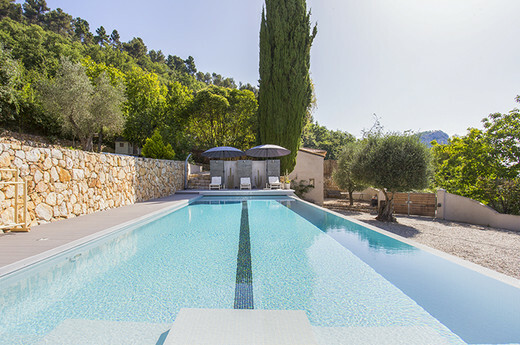 We like extravagant, luxurious villas – the kind with sweeping driveways, fairytale turrets and views that leave you breathless with the beauty of it all. But we don’t think you should have to pay a fortune for the privilege. 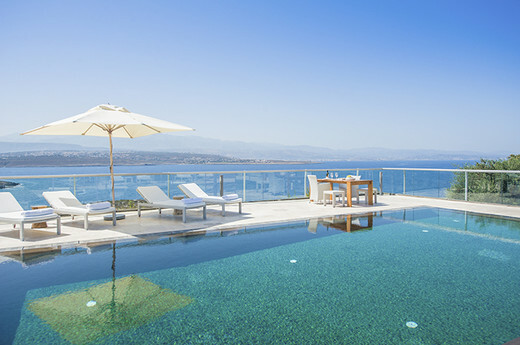 With an average of just £39 PER PERSON PER NIGHT, you can be sure you’ll be getting more bling for your buck. 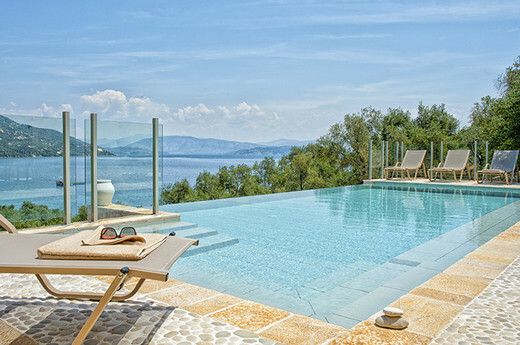 Booking villas for large groups can often be tricky. Not so at Oliver’s Travels! 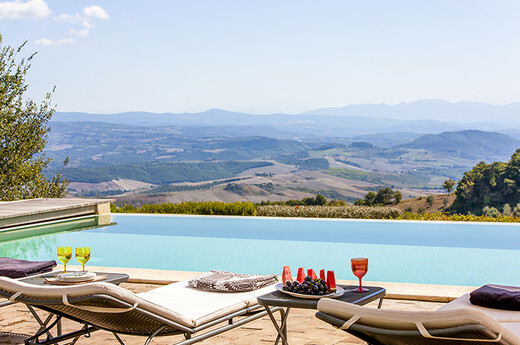 We’ve got villas that comfortably sleep 10, 20... even 50 people (our largest property sleeps an impressive 92 guests!). Furthermore, we have hundreds of party houses and even venues for your stag or hen do. So whether you need somewhere for a school reunion or the annual gathering of the family clan, we’ve got it covered. Hundreds of our happy customers leave a good word for us with our Independent Service Rating Feefo. We also win Feefo's Excellence in Customer Service Award every year - click the badge below to see why! If that picturesque castle tends to get a bit chilly at night, we’ll let you know before you set off so you can pack an extra jumper. That's not to say we're down on any of our properties - we just want to make sure that when you head off, you know exactly what to expect. 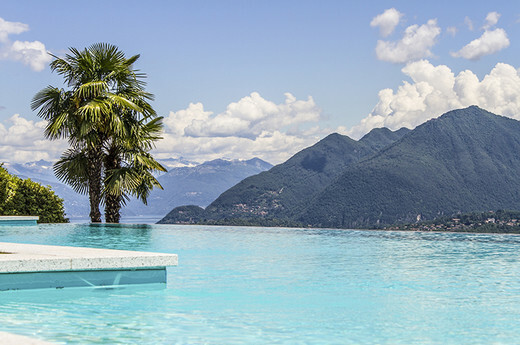 Check the "Need to Know" for each villa or call our concierge team for expert advice! We might be picky about quality, but that doesn't limit our selection. When it comes to uncovering unique, quirky & exceptional homes, we’re like a pack of hounds on a Sunday morning (just without all the tweed & “tally-ho!”). New character villas are added daily. As we work directly with the owners of our properties they set the prices - so that's the price you'll pay. This way, you're not only cutting out the middleman but you also get the security of booking with a trusted company. If you find any of our properties cheaper anywhere else, we’ll match the price, and throw in a free bottle of wine! At Oliver's Travels, the service doesn’t stop at the front door of your villa. From car hire to local activities, catering & transfers, we’re happy to arrange everything you need for a perfect holiday. We'll even help you shortlist homes you'll love if you don't have time to browse - or offer lots of top 10 lists and travel guides in our blog "Oliver's Journal" for those who do! Just get in touch with our Free Concierge Service. We've won the awards to prove it! 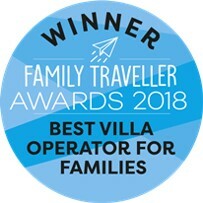 We've won the British Travel Awards "Best Villa Holiday Company" (and similar) six times, Conde Nast's "Top 10 Villa Rental Company" twice, Family Traveller's awards twice, Made for Mums twice and Junior Magazine also twice. We are also featured weekly in national and international press. Read all about our latest awards and press coverage.